With a good garden book, that is. Okay, so you’re scrambling for some kick off Super Bowl appetizers? Don’t forget the messy Moroccan chicken wings recipe http://blog.bilowzassociates.com/2013/01/the-latest-kitchen-discovery.html from earlier this week. But back to a great garden treasure; the close-up photography and content is a keeper for the library shelves. 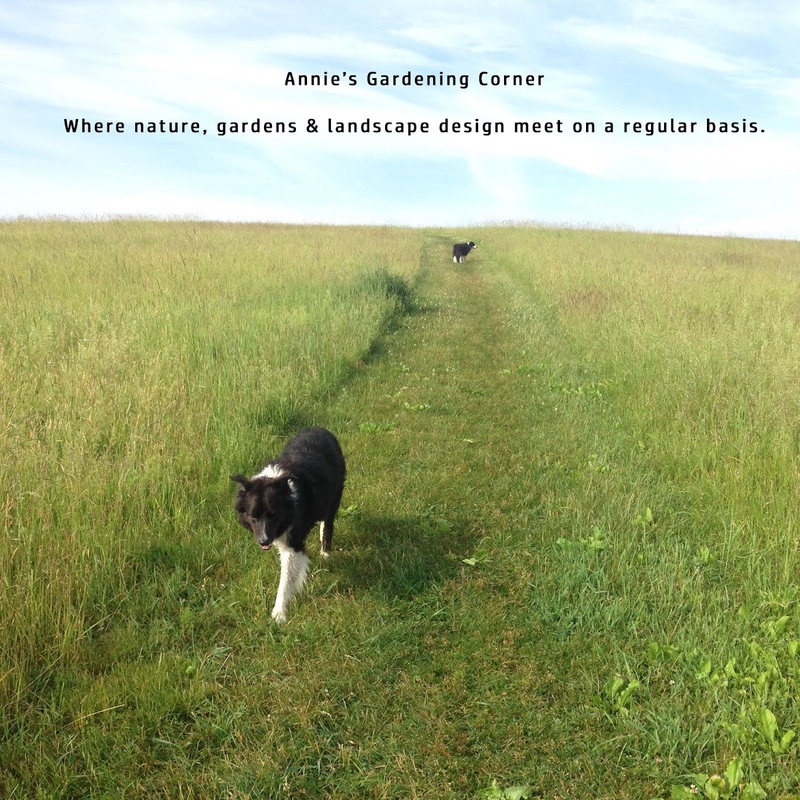 ‘The Layered Garden’ reinforces design tips, plants and shrubs covered daily in this blog, giving your garden year-round interest. 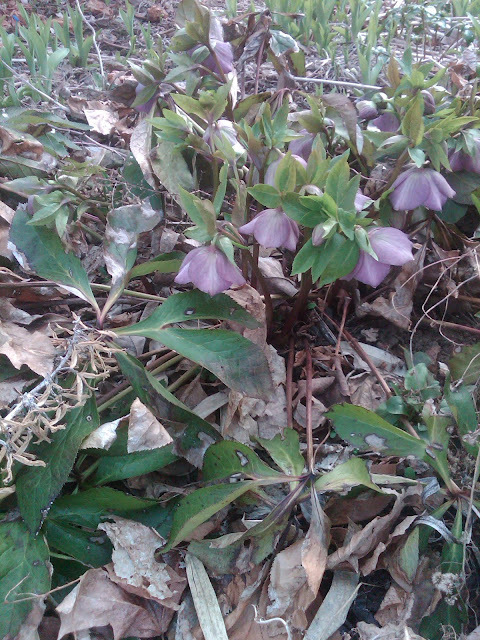 Another plug: the author, David Culp developed the Brandywine Hybrid strain of hellebores. Hellebores are one of my favorite perennials. Kick off February not just by reading this spectacular book. Share your love of gardening. Give the little tikes that are the next generation of green thumbs a bag of bulbs or seeds to plant. Inspire them to love the earth and all good things that sprout from it. As Dejan Stojanovic reminds us, “There can be no forced inspiration.” In memory of my Dad, who passed five years ago today; he gave me more than my love of nature and the earth, he inspires me each day. I’m kicking off now to do something in honor of my Dad. Catch up soon. Let's kick off February as the month to share your love for gardening with someone else. Better than a Valentines, buy someone you love this book.